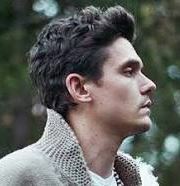 John Mayer was born October 16, 1977 in Bridgeport, CT, He is 41 years old. He is best known for dating Taylor Swift for a short period of time. Other than that He is also known as being a pretty good guitarist, singer and songwriter.